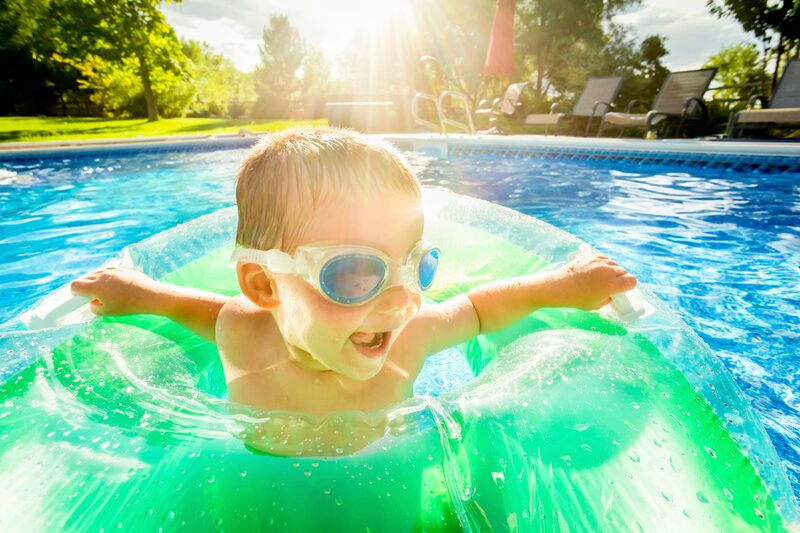 Every pool owner, residential or commercial, is concerned about pool safety for their family. By installing a custom professional safety cover or safety fence, you can be assured that after the fun, your family and your pool will be better protected. Keep your pool safe. Merlin covers are custom designed and tailored to each pool, and can help prevent children and pets from falling into the pool. They are also great at preventing debris, pests or wild animals from entering your pool. PM Pool Service offers Merlin’s Safe ’n Secure swimming pool fencing for extra safety and security around your pool. The fence height is 48 inches and is constructed from black mesh to provide better visibility of the pool. Safe ’n Secure Fencing can also be ordered with an optional self-closing and latching gate. Each fence is custom measured and installed for your pool area. Safe ’n Secure Fencing comes with a two-year limited warranty. Contact PM Pool Service now to learn more about our pool safety products. Call (908) 845-8200 or fill out our contact form. please call us at 908.845.8200 or fill out our contact form.